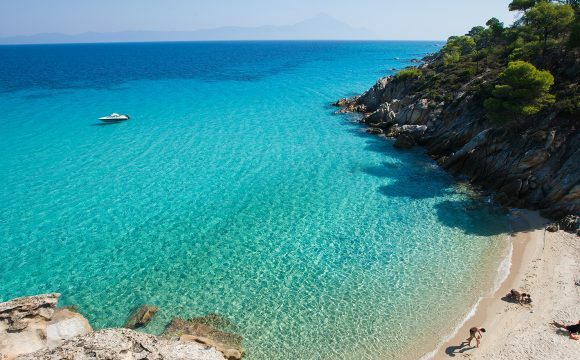 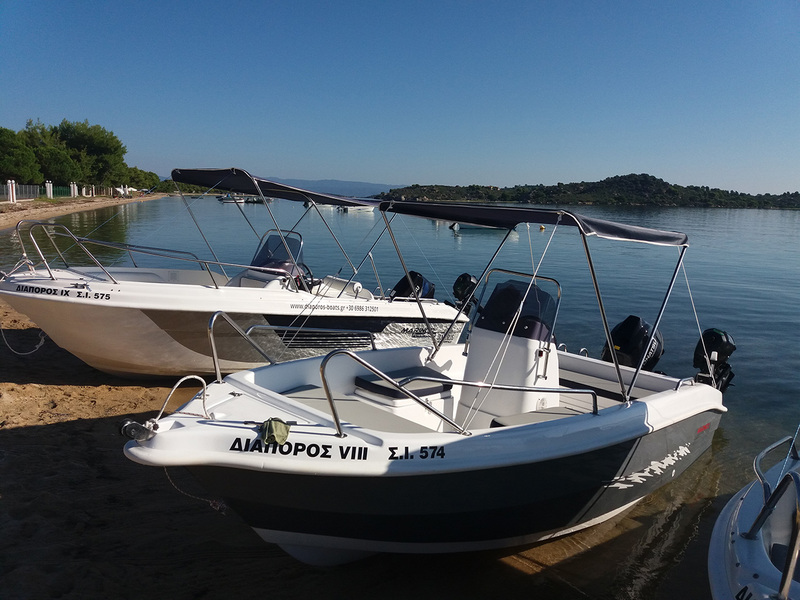 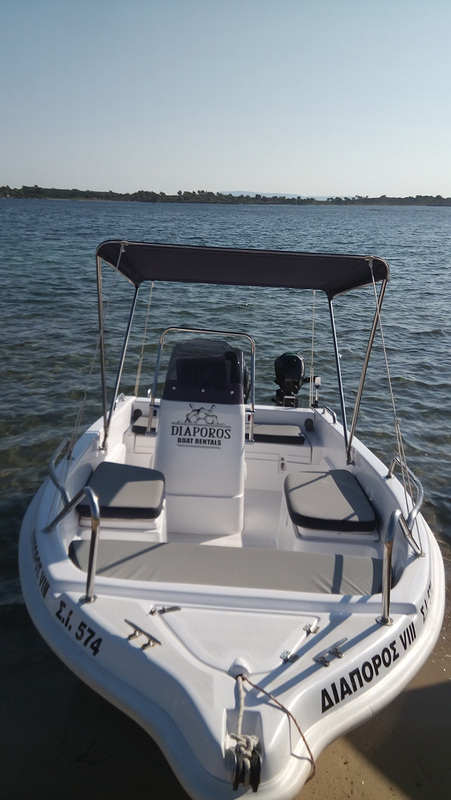 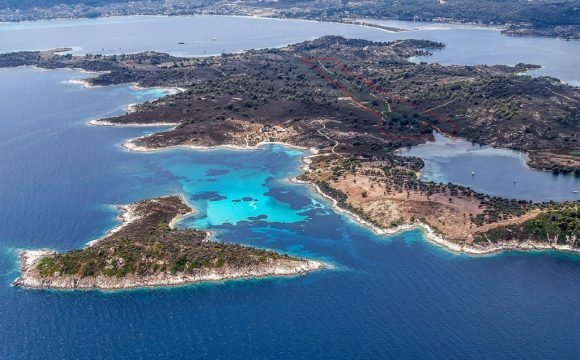 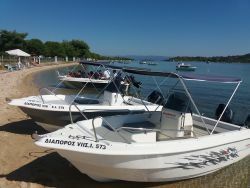 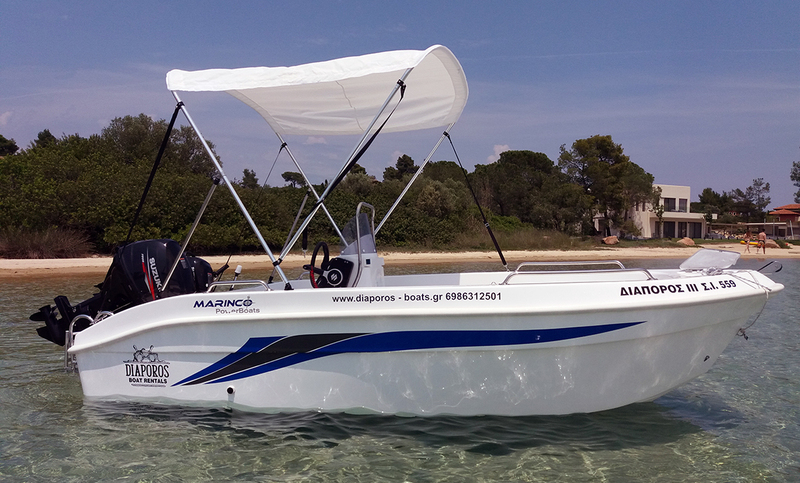 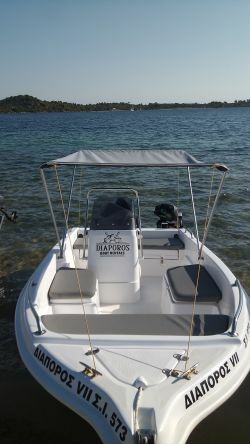 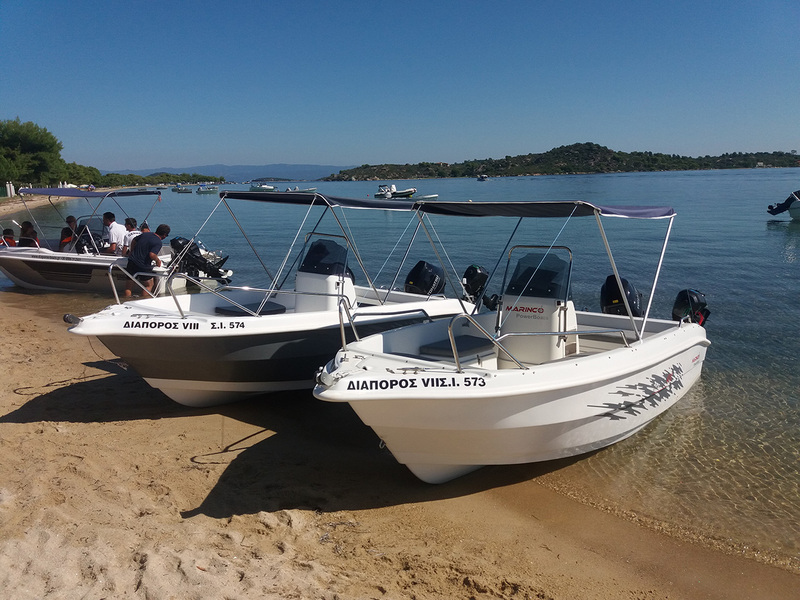 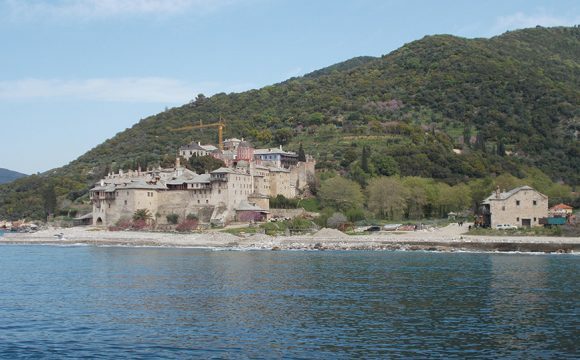 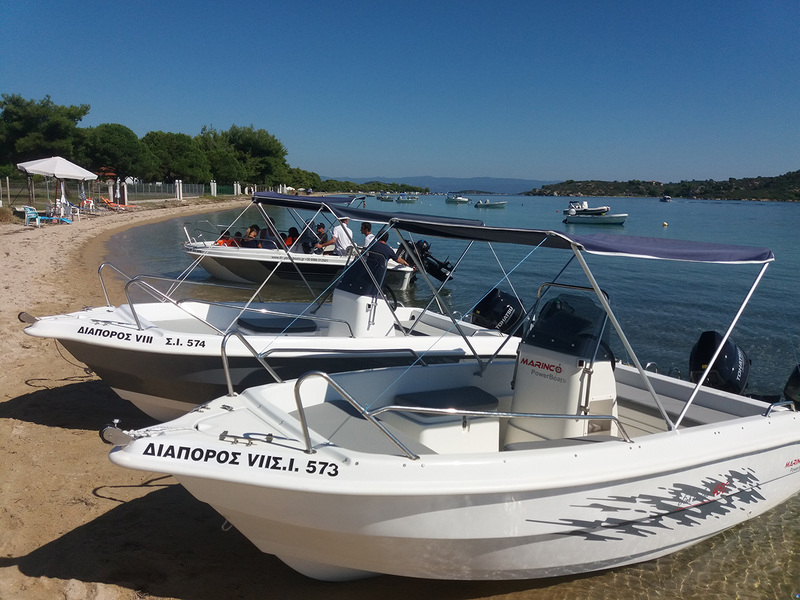 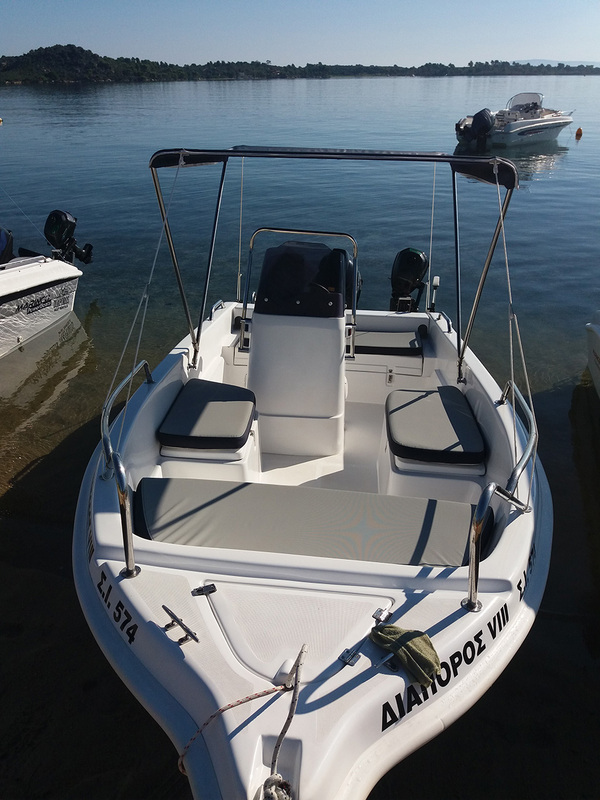 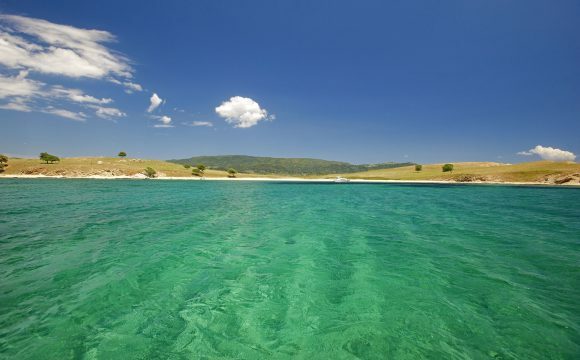 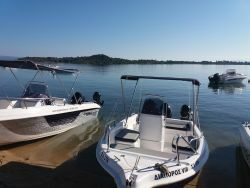 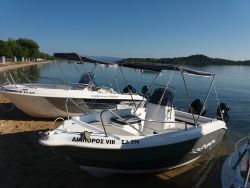 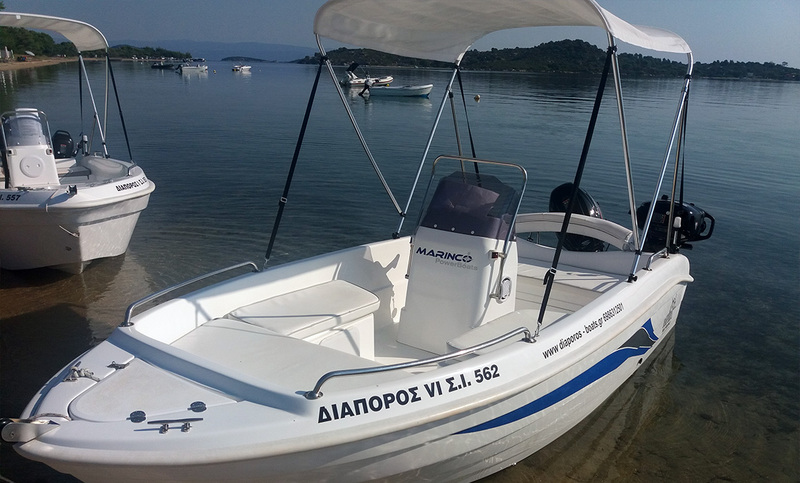 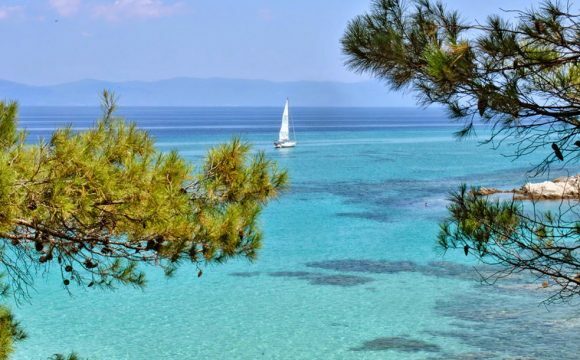 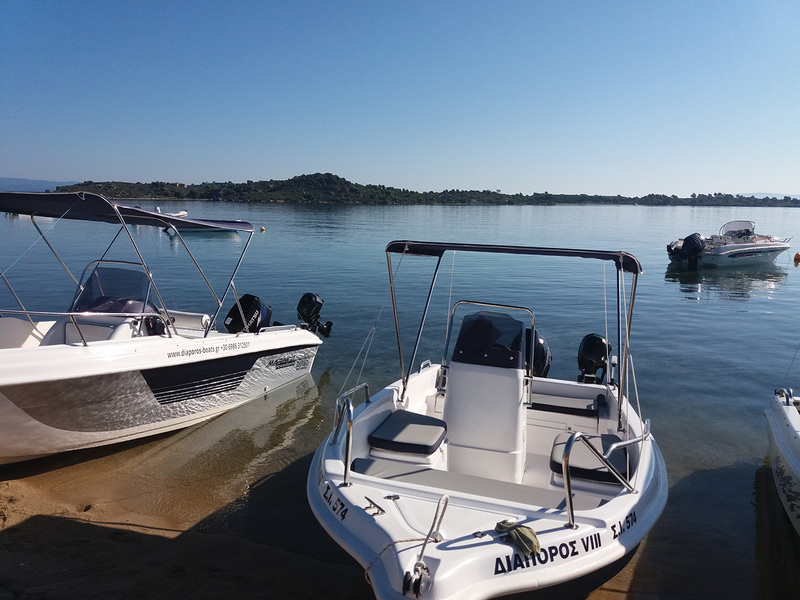 The Diaporos FF open boat for six people, is ideal for day trips to the Vourvourou Islands. 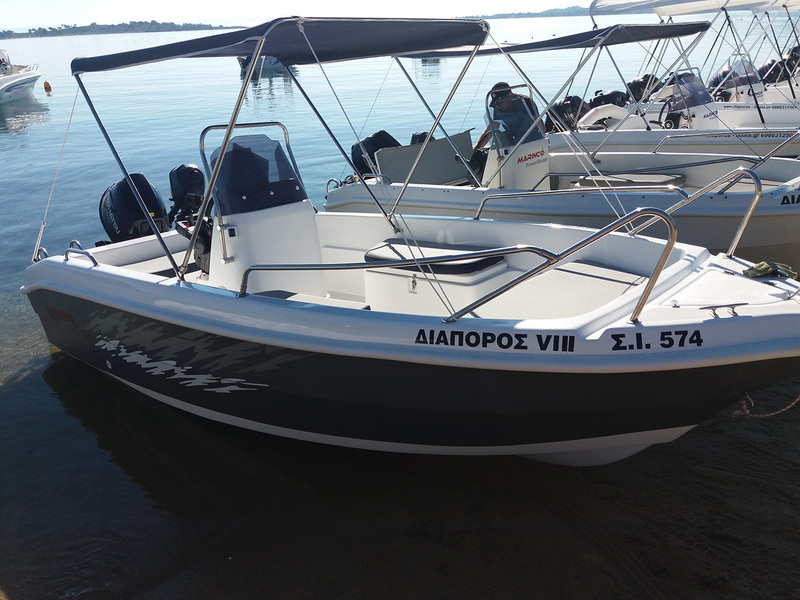 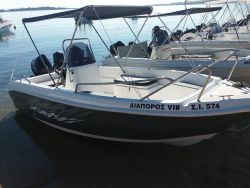 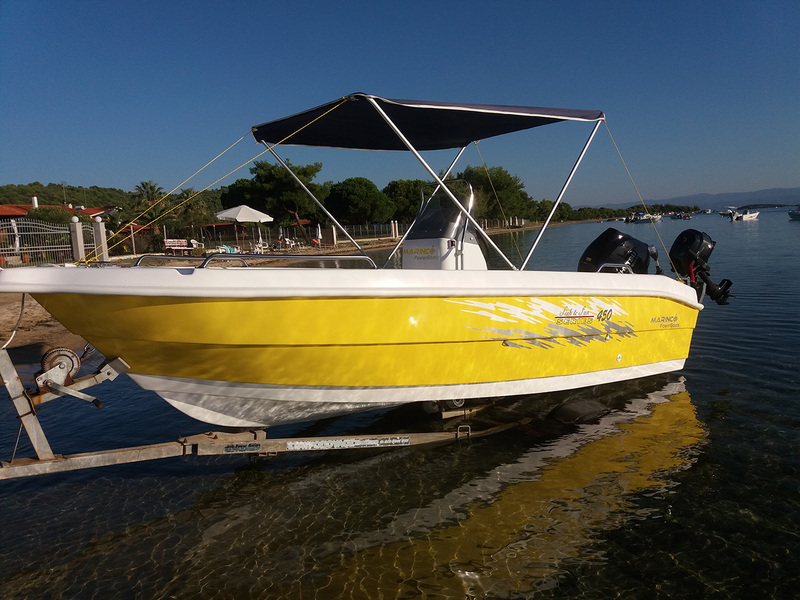 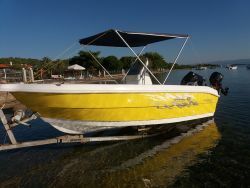 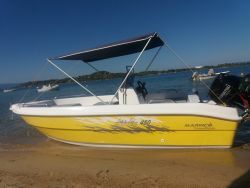 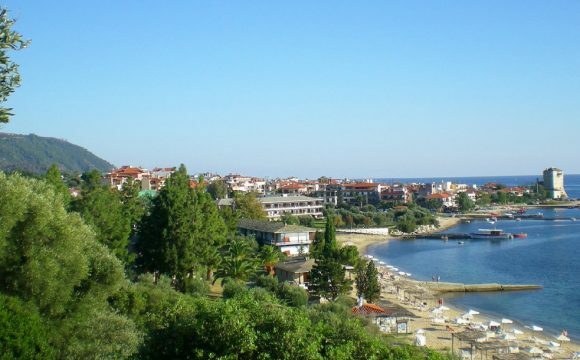 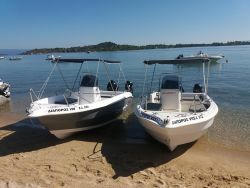 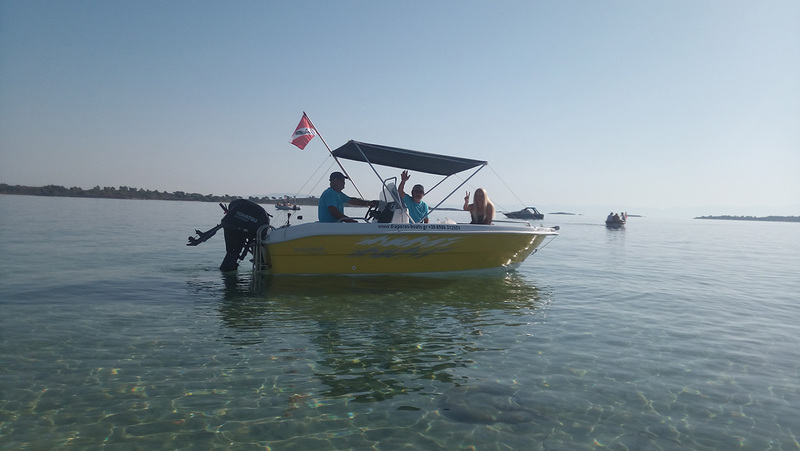 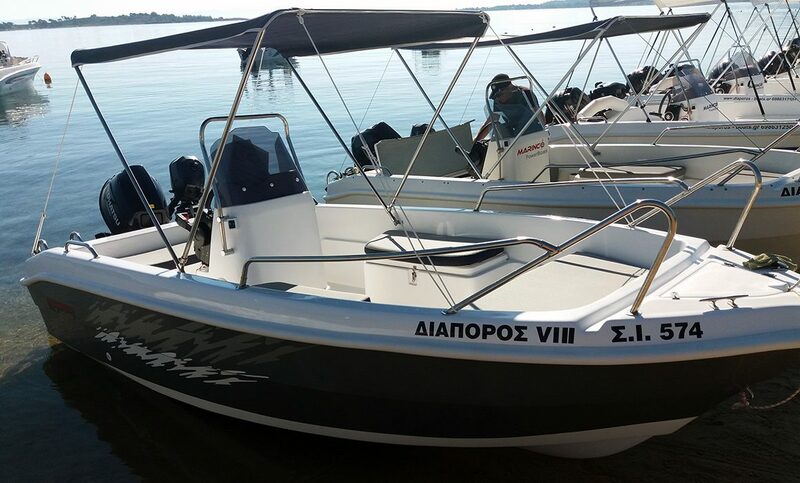 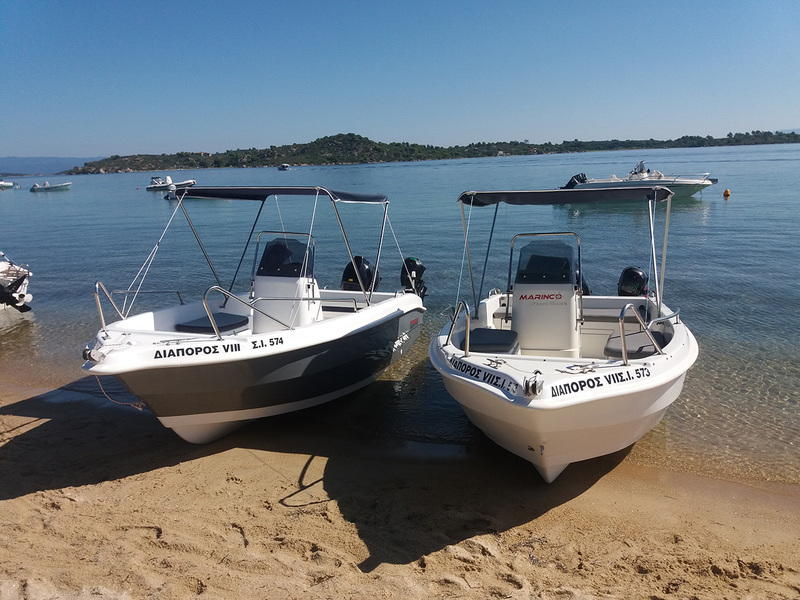 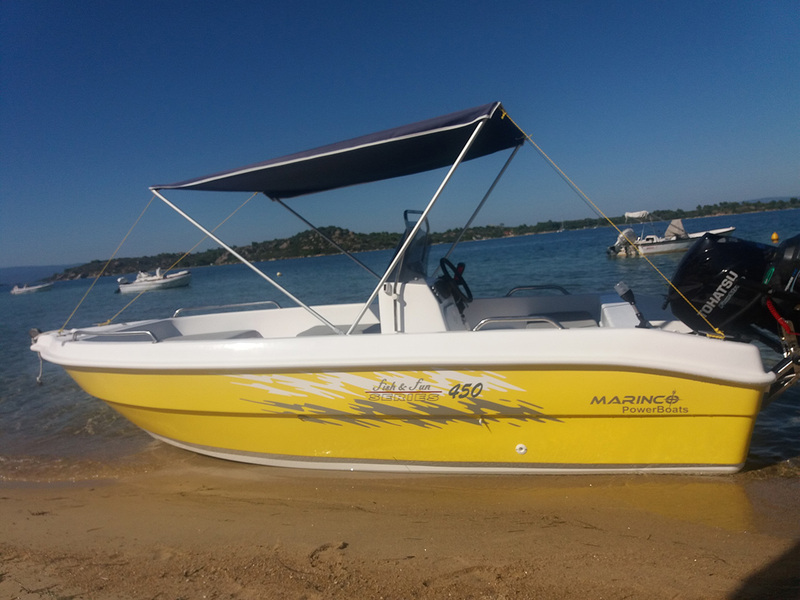 It has 30 hp outboard engine, GPS and the necessary equipment provided and required for the safety of passengers and the vessel. 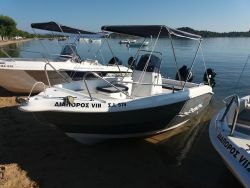 The board spaces are comfortable with pillows in all seats and there is a sun protection tent. 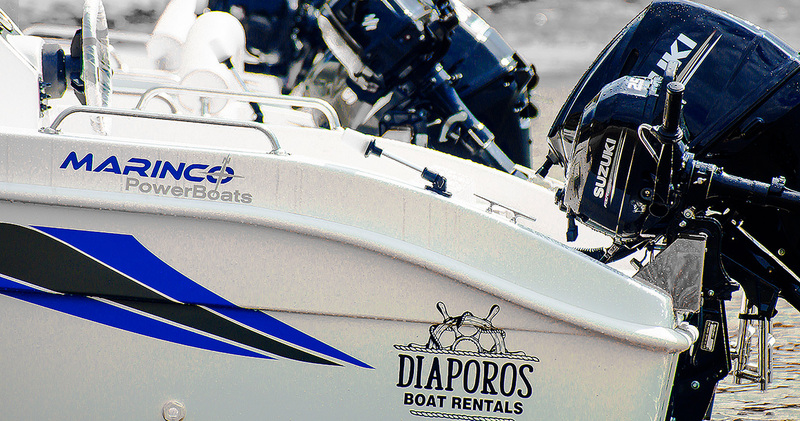 For rentals of FF Diaporos no diploma is required.